Our entire experience with this tour was very positive. Getting a view of GTO through the lens of street food is certainly a way to fall in love with the city. John was great. I felt the pricing was reasonable and I would highly recommend this tour to most people. Ashley was incredibly knowledgeable, not only about food but about the interesting history of Guanajuato, giving us tidbits of information along the way. She was incredibly friendly, easy-going and fun. She really took her time with us which made the tour feel quite personal, more like a friend showing us around the city rather than a tourist thing, which we appreciated. It was a lot of walking but we got a great overview of the city… which we used to our advantage to go back to some of the cool spots later in our stay. We would definitely recommend this tour. Do it early in your stay so you get a good lay of the land. Too bad I can’t give 10 stars for John’s food tour this morning. While sampling gorditas, tamales, carnitas and ice cream from street vendors we were treated to a the fascinating history of the city, the cosmopolitan and social structure, the economics of living here and the daily ebb and flow. The food was delicious and John was as engaging and pleasant and anyone could possibly be. 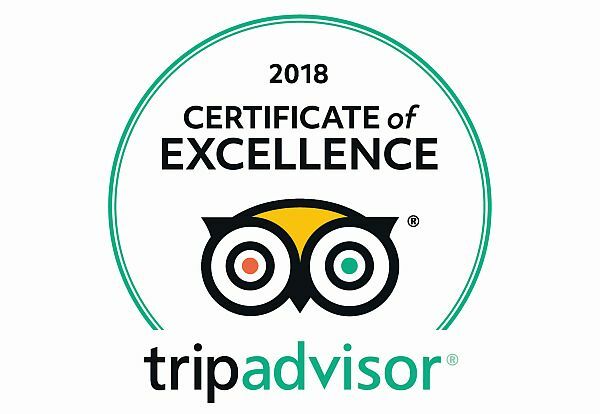 I am usually content with just posting a positive review on TripAdvisor after a positive experience but today I felt a need to email you to let you know of the absolutely amazing time we had with Laura today on the street food tour. My sister and I thoroughly enjoyed our time and this was easily one of the highlights of our trip. I am so glad I did this tour. Laura taught us so much and was so accommodating that the tour felt personal and tailored. I’ll add my voice to the chorus. John and his partner have created a first-class visitor service that really immerses you in the city. The information is as savory as the chow. 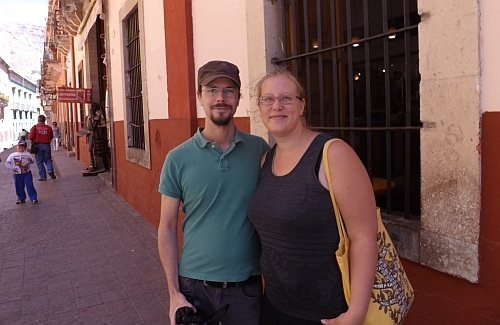 Tim took us on an educational and tasty tour of Guanajuato’s city center. It was a delight to experience the variety of street foods the city has to offer with an experienced guide. His explanations of both food and culture were a great introduction to this delightful place, so we recommend taking the tour early in your visit. But beware! The delicious food is plentiful, so pace yourself! Must do! The best food tour ever taken! We have been too scared to eat street food in Mexico, but this wonderful food tour took all of the concern out of it! We ate only at places they knew to be safe and delicious. 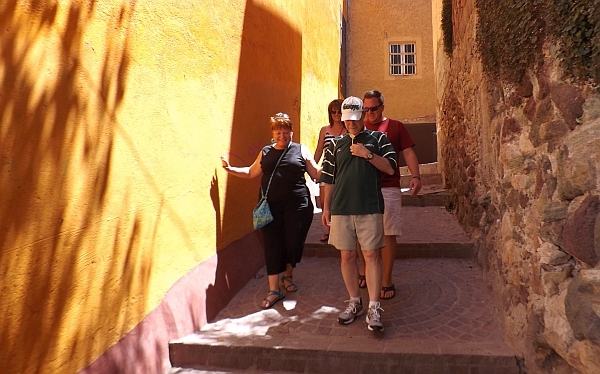 The patient and knowledgeable Ashley guided the seven us through the back streets of Guanajuato. We stopped along the way to indulge. Everything from the fresh juice to the fantastic sopes to the magnificent tortas were wonderful. Ashley shared historical and cultural info along the way which was very appreciated. And each person in our group was well worth talking to. What a treat all the way around! Highly recommended. 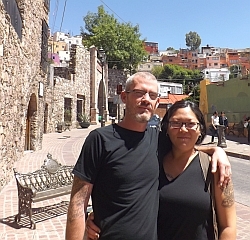 We linked up with Tim for his Guanajuato food tour and couldn’t be happier with the experience. Not only did we get to try some great street food and learn where all the choice vendors are, but we really got to know our way around the city – something that was eluding us even after living in Guanajuato for a month prior. It’s a fantastic opportunity to try new foods, learn about the city and culture, and spend some time with a great guy who knows his ABCs about GTO. Highly recommended! We tried out this street food tour in Guanajuato and can warmly recommend it. It’s a great way to familiarize yourself with the city and find places you wouldn’t find just by yourself. So if you’re ever in Guanajuato, in search of tasty food and interesting stories, get in touch with this company. 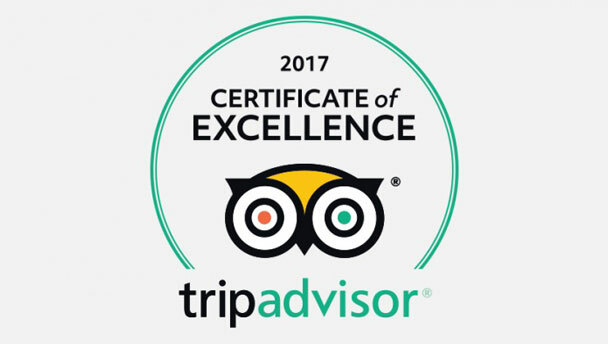 See the most current reviews here on our TripAdvisor Page!